Tulane offers both merit- and need-based aid programs. All admitted students are considered for merit-based scholarships, and the review process is need-blind. Several need-based aid awards and programs are also available through our Office of Financial Aid. All freshmen applicants are considered for partial merit scholarships ranging from $10,000 to $32,000 per year. 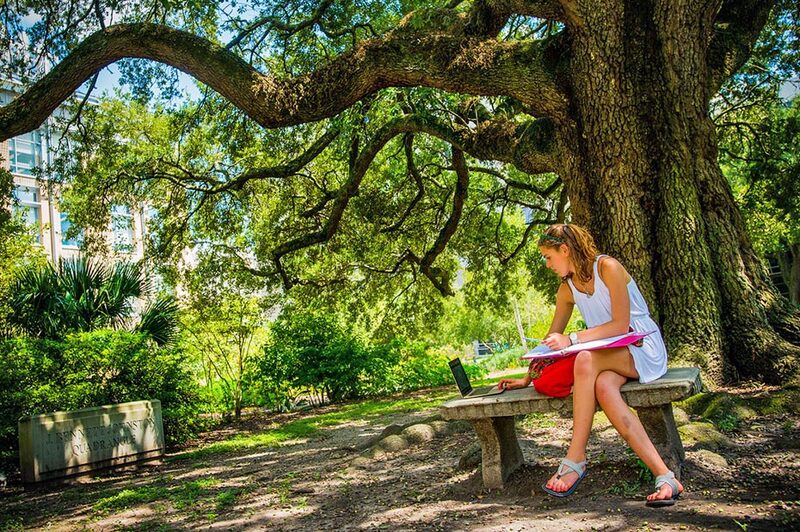 Additionally, there are four merit scholarships that require supplemental materials and have special application procedures: the Deans' Honor Scholarship, the Paul Tulane Award, the Stamps Scholarship, and the Community Service Scholarship. Numerous need-based awards, including a no-loan program for middle income families, are available through our Office of Financial Aid. Financial Aid, together with the Federal Government, determines an applicant's financial need and awards aid to meet that need. Tulane requires that both the Free Application for Federal Student Aid (FAFSA) and the CSS Profile are submitted for students seeking need-based institutional aid from Tulane. Use Tulane's Net Price Calculator to better assess the actual cost for your family.